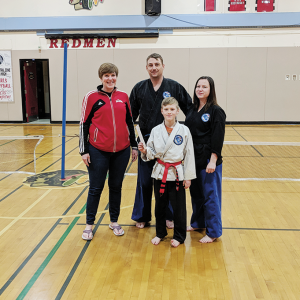 The Acme Karate School held a unique fundraiser at Acme School on Saturday, March 30 to help raise funds for a few local projects that are currently underway. Community members and Provincial Martial Arts affiliates were invited to break boards to build community. 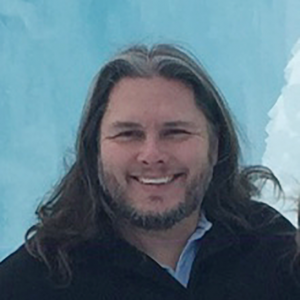 Council is pleased to announce that Mr. Mike Haugen has been selected as the new Chief Administrative Officer (CAO) for Kneehill County. He will be assuming his new role and responsibilities on May 1, 2019. After almost 40 years the office for the Town of Trochu has officially moved to a new location, to the west side of Town at 222 Northfield Road, across the street from the Community Hall. 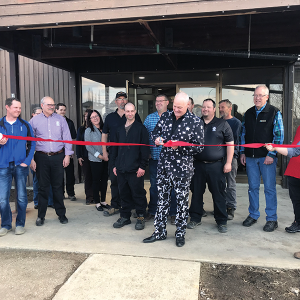 The Mayor and Council held its ribbon-cutting ceremony and requisite speeches, along with snacks, pins, and a door prize draw on Tuesday afternoon, April 2, 2019. 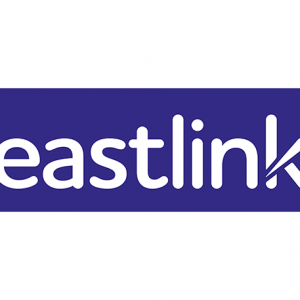 Grande Prairie, AB – As part of Eastlink’s ongoing investment in Western Canadian communities, people inThree Hills will now have access to faster internet speeds via Eastlink’s fibre optic network. With internet usage continuing to increase at a rapid pace of 40% year over year, accessto high speed internet, particularly in smaller communities, is more important and expected than ever.